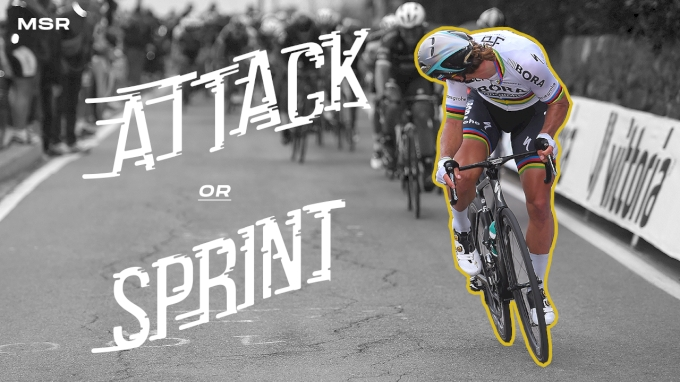 FloBikes Senior Editor Ian Dille and Michael Sheehan discuss whether the winning move of the 2019 Milan San Remo will be made on the Poggio, or whether the race will come down to a sprint on via Roma. Milan San Remo will be streamed live and on demand on Saturday March 23, 2019. Catch all the action on flobikes.com or on the FloSports app for Roku, Apple TV 4, and your preferred IOS device.